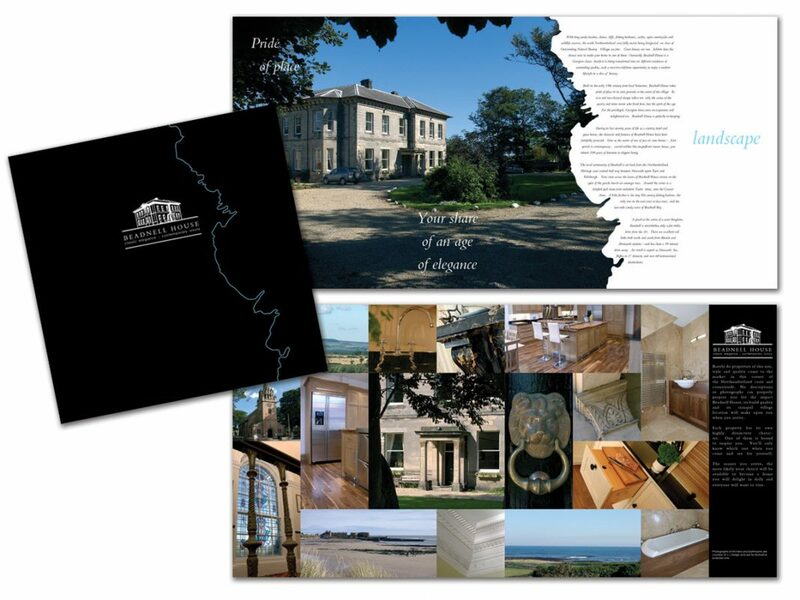 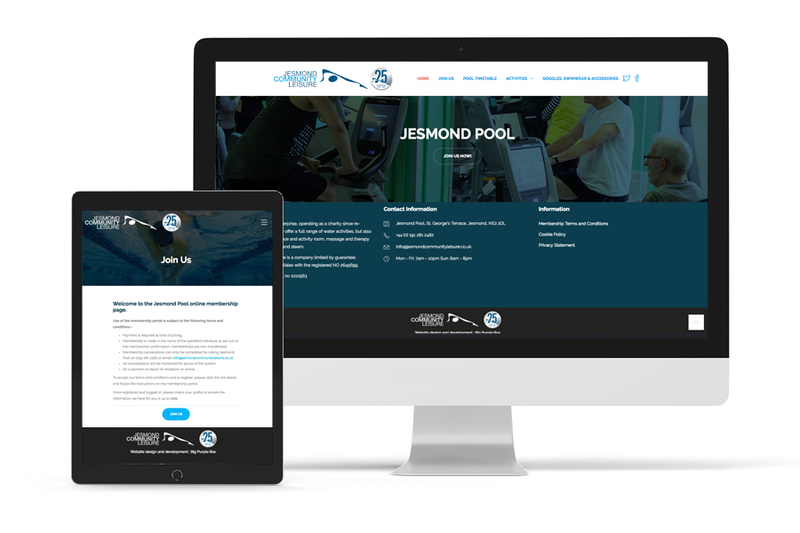 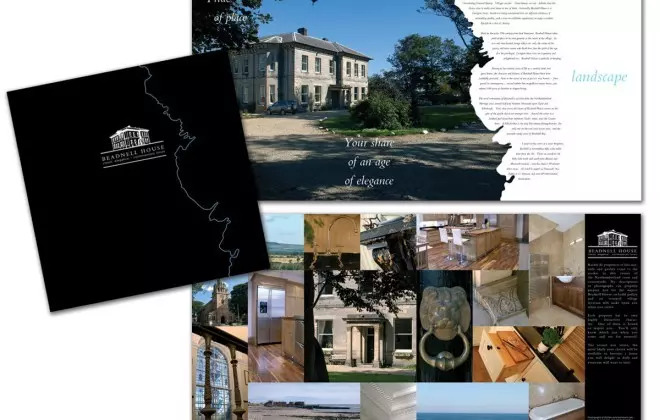 What turned out to be a long development has resulted in, not just a new website for Jesmond Pool WordPress website, but also the concept of micro-sites to handle specific areas of activity. 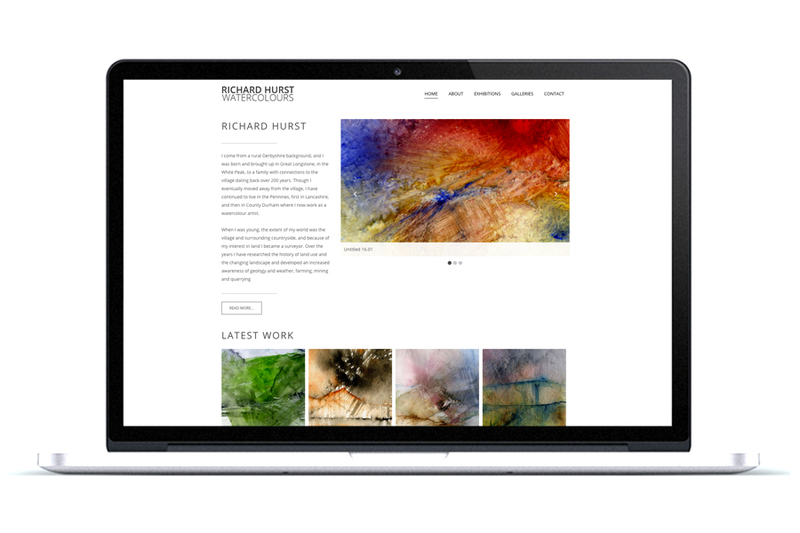 Originally Big Purple Box was called in when the developers of the main website for the parent company stopped trading, leaving the website stuck with an ageing version of WordPress that they were unable to update. 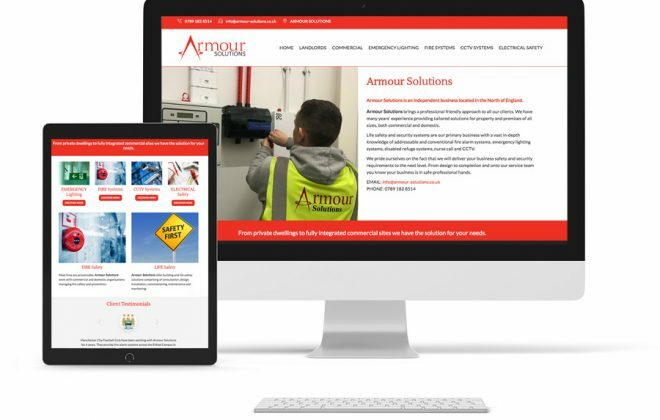 It’s not our policy to lock out clients from their own websites – any website developed by Big Purple Box will give you full administrative control! Taking on the brief to streamline the end user experience it was decided initially to concentrate on the core pool activities. The result is a website thats easy to navigate, is mobile friendly and gives quick access to important information like pool times.